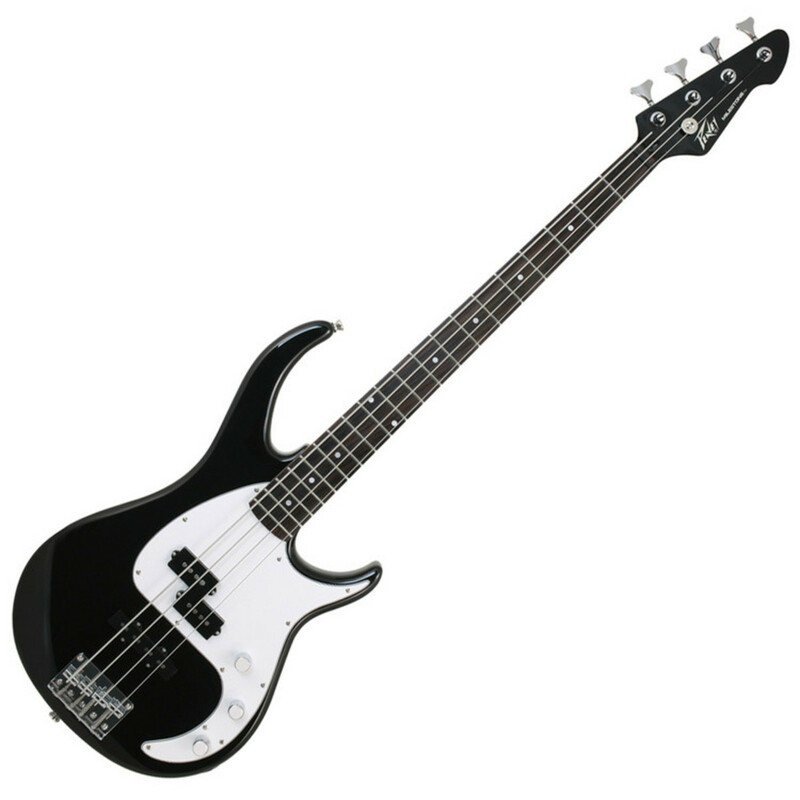 The Peavey Milestone bass combines craftsmanship, intelligent design and a reasonable price. This Peavey bass includes the patented Peavey Powerplate which is a new innovation - a metal plate embedded into the back of the headstock to increase sustain and volume by raising the amount of string vibration energy that is projected by the instrument. The Peavey Milestone bass has a classic and elegant body shape with a sleek Ivory finish. The body is carefully balanced to provide an intuitive feel, almost like an extension of the player's own arm. The comfortable body is styled with sculpted front and back and improved access neck joint.